Our generous sponsors invite you to be our guest for this FREE inspiring experience held at the Hyatt Regency, 100 East 2nd Street, Downtown Tulsa on March 29-30, 2018. 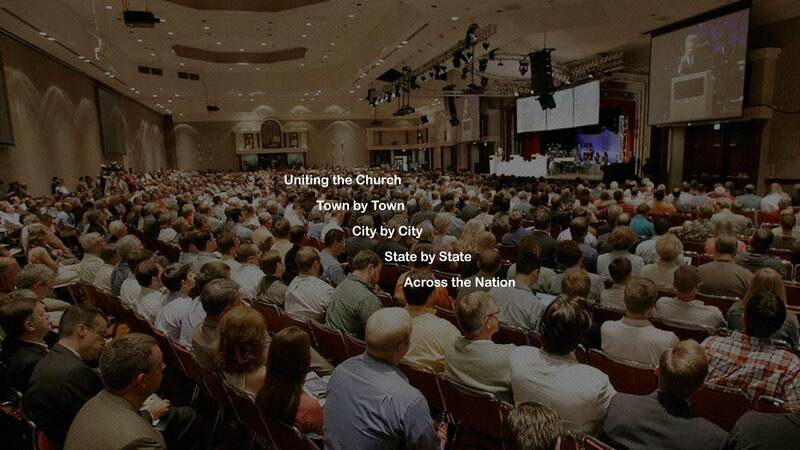 This two day event will ignite your passion for Christ, and and a nation turning back to God. 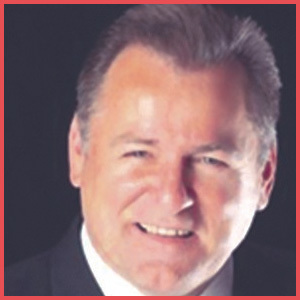 Our uplifting and renowned speakers will challenge and encourage you, so you leave determined to make a difference. 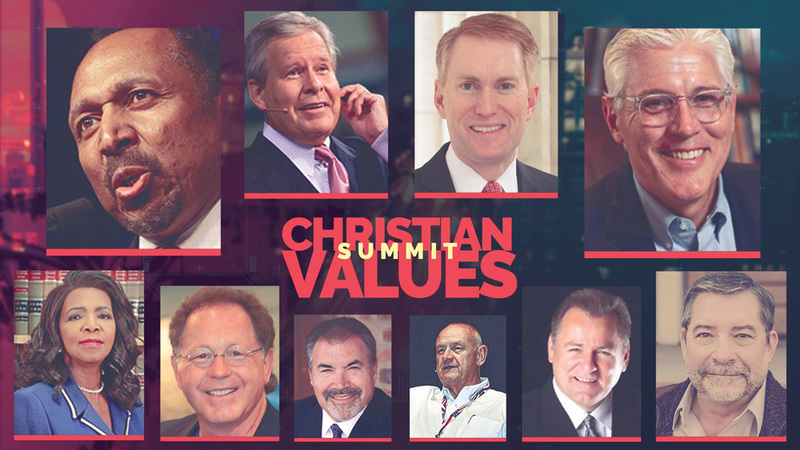 Register for Christian Values Summit Here! 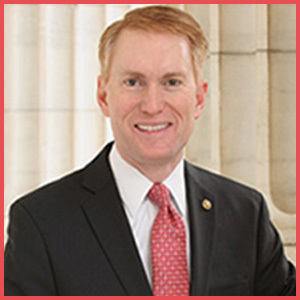 James Lankford – United States Senator from Oklahoma since 2015. 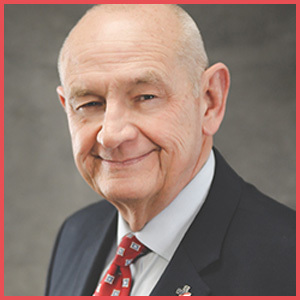 A member of the Replublican Party, he served as the U.S. Representative for Oklahoma’s 5th Congressional district from 2011 to 2015. 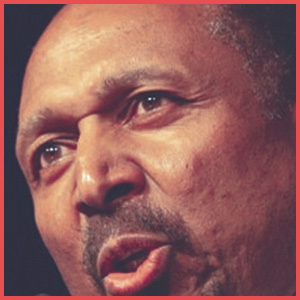 E. W. Jackson – Author of numerous best-selling books, with the subjects being drawn largely from his massive library of tens of thousands of original writings from the Founding Era. Founder of S.T.A.N.D. America. Bob McEwen – Former six-term US Representative from Ohio that has served as spokesman for various committees and assemblies. 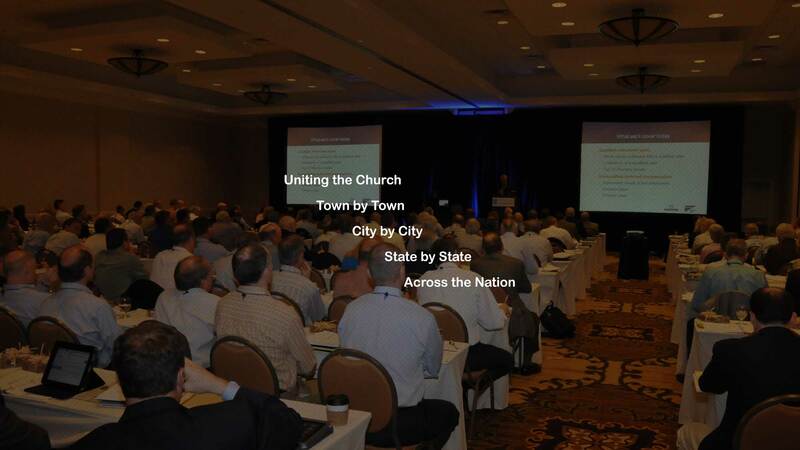 Bob infulences leaders on any level nationally and internationally as well. 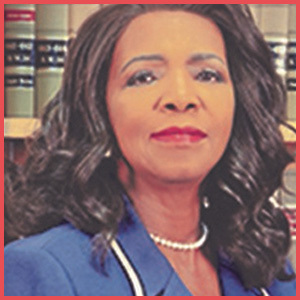 Faith Johnson – She is the District Attorney of Dallas County and the only countywide seat held by a Republican in Dallas. 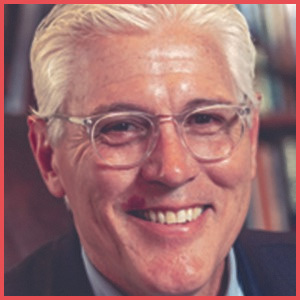 Everett Piper – Author and President of Oklahoma Wesleyan University. Has become known for his defense of intellectual freedom. 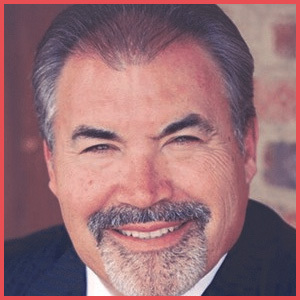 Dan Fisher – Author, Former Oklahoma State Representative and a National speaker with ministry efforts presenting of “Bringing Back the Black Robed Regiment.” all across America. 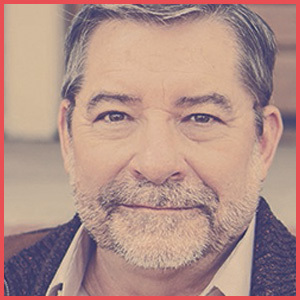 Bill Ledbetter – Pastor of Fairview Baptist Church in Durant, Ok. 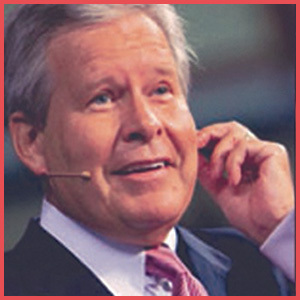 Founder of “Patriots Reclaiming America’s Christian and Constitutional Heritage” and is one of Oklahoma’s leading advocates for biblical values. 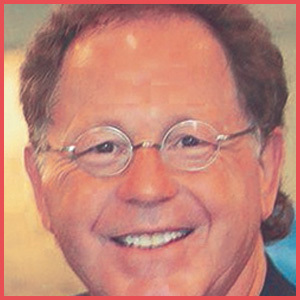 Jerry Maston – Founder and Senior Pastor of River of Life Church in Eastland, Texas. Founder of Leadership Always and Director of Christian Values Summits. 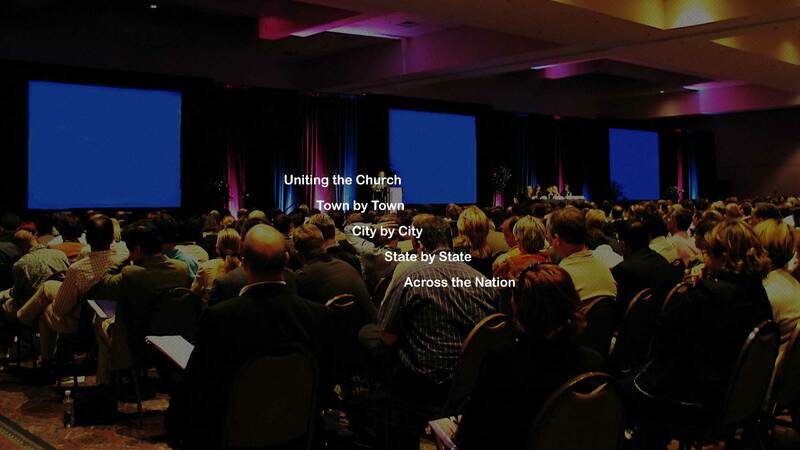 Jesse Leon Rodgers – Chairman of the Oklahoma Watchmen on the Wall Network, and also the founder of “The Church United”.